With around 50.000 tickets sold and around 250 screenings each year, LIFFe is one of the biggest cultural events in Slovenia. 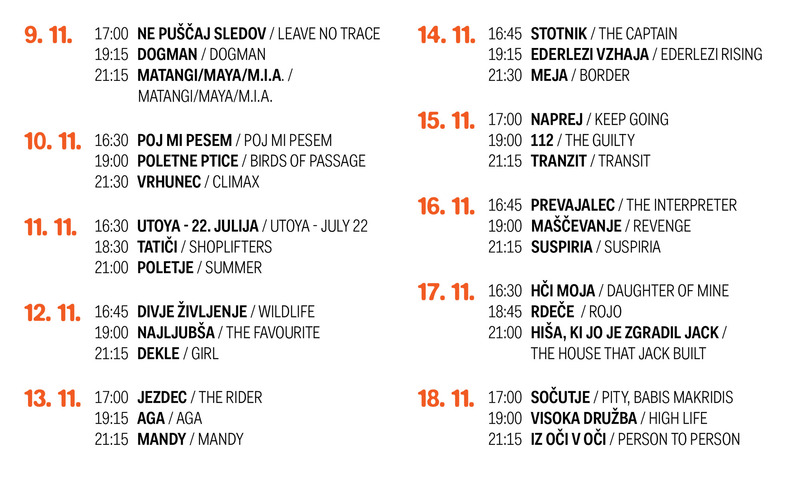 It takes place at various cinemas around the country, including Kino Šiška, and features a diverse selection of contemporary world films, guest talks, an awards ceremony and other accompanying events. You can find more information about the programme and ticket sales on the LIFFe website.